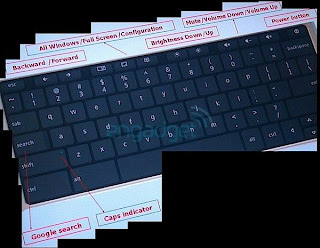 In November, I expected that Google would showcase the Chrome OS netbook that month mainly because developers are already testing the “Release Candidate” version of Chrome OS as reported by several reliable sources. But a lot of us were wrong since Google never made an announcement. Well, not until the 7th of December. 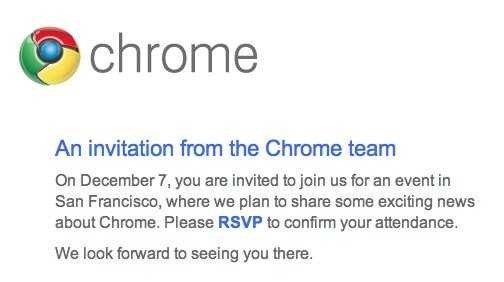 The Google Chrome team has already sent media invitations for an event that will be held in San Francisco on December 7. 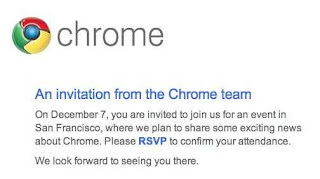 The simple invitation (see below) hinted an "exciting news about Chrome", which is most probably the announcement of the highly anticipated notebook computer. 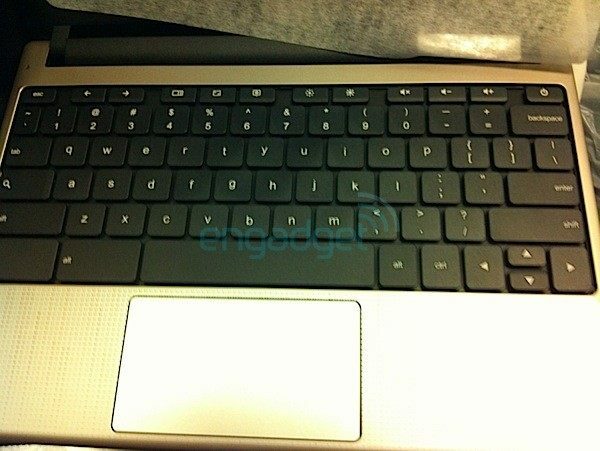 During the event, the Google Chrome App Store may also be announced. Even though there are no web applications available at the moment, the latest version of the Chrome browser now supports web app. It also now has a built-in PDF viewer and over 800 bugs have been fixed. 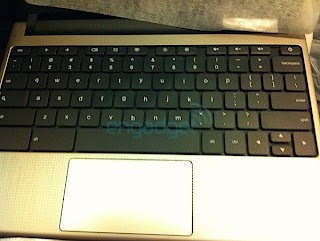 Notice that the keyboard layout of the Acer netbook is similar to that of the first notebook shown above. I know a lot of you are also excited about this forthcoming Google event. 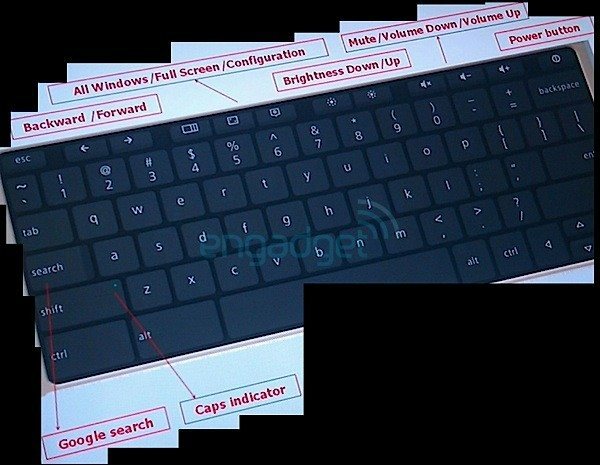 I hope they will finally unleash the netbook stuff and hopefully announce its price and availability. Who knows? I may buy one for Christmas.